Where’s the Line Between “Kids Being Kids” and Race Relations? This week’s column is going to be a bit different. Instead of me offering some information and tips I am reaching out for some advice. 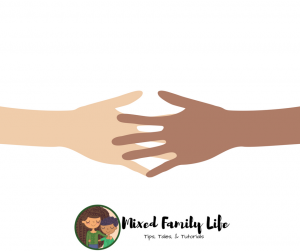 One of the things I’ve learned as a parent, in general, but especially as a white mother of children of color, is that it takes a lot of learning from others. Never have I been a POC, nor will I be, so I will not know first hand how to deal with certain situations. What am I looking to learn? 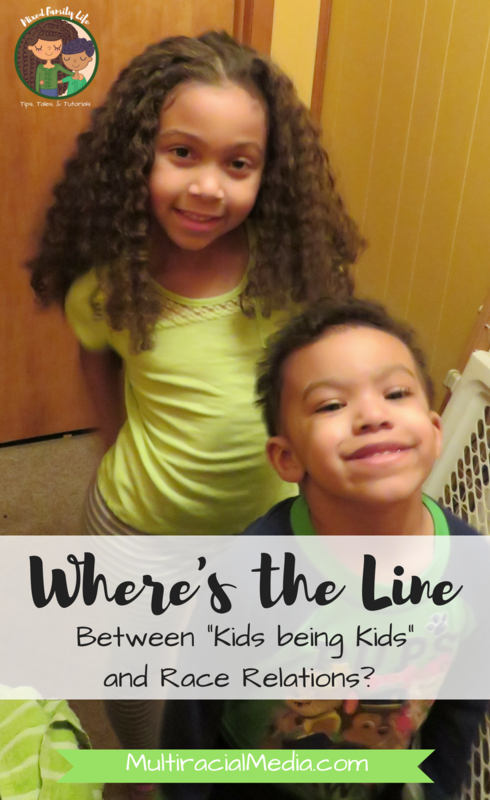 How do you figure out how to balance figuring out if something is “Kids being Kids” or if it is related to race? Last week my daughter came home from school and told me about a kid touching her hair. She told me that she told them “my mom said you can’t touch my hair if I don’t want you to.” I damn near cried I was so proud of her! My question is though… how do I (we) know if something like this is just “kids being kids” or something more? Now I get it, she has beautiful hair. I try to have it in different styles each week. But how do we figure out which one it is so I can equip my daughter (and potentially my son once he goes to school) with the proper tools to handle it? How do you figure out the line? When I was younger I had LONG hair. To my knees so I know how to deal with kids (and teachers) wanting to touch and/or talk about your hair a lot. 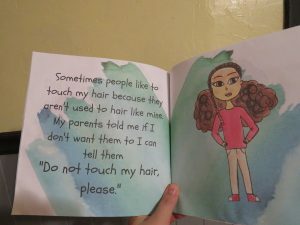 I also have read a ton and done research on how to teach my kids that others may not be familiar with their hair and want to touch it. But they have every right to say no. Shoot I even included that little lesson in my book. But what I don’t know is how to know, and teach, the nuance to my kids on the fact that it may NOT be related to race but just kids being goofy. Or when does it cross the line from being kids to it being more? For our POC readers, especially WOC, how did you learn that? Did your parents teach you how to discern this? I would love any tips and advice directly from the source of folks who had to deal with this themselves growing up. Thanks for reading. Thanks in advance for any advice you can share! 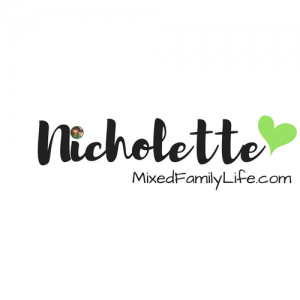 Don’t forget to check out other posts by Nicholette at MixedFamilyLife.com.